On the surface, this week's show appears to be one of the most intelligent yet. 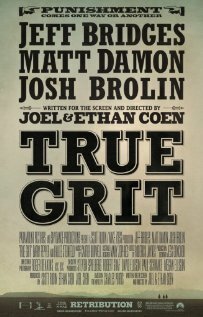 Ryan and I watched Oscar contending films True Grit and The Social Network. We also talk about number of other films that we have watched over the last week or so. We watched films from France, Belgium, Australia, and Sweden. We play it straight almost the whole time, then the "Beer Fairy" makes a visit. I think it adds to the show.